David’s Bridal at Shop Studios! « Blanc de Chine Window Display by Shop Studios! 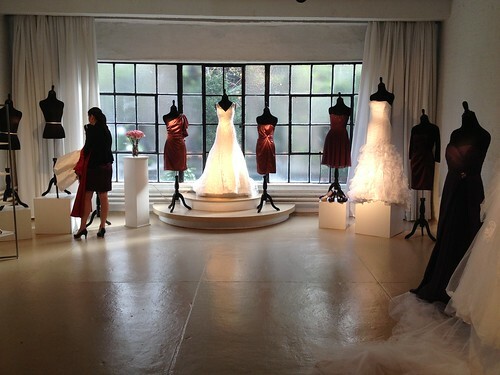 David’s Bridal Showroom display at Shop Studios! Hire us to design, construct, create your showroom display or fashion show! We create professionally styled in-store displays for products of all kind from fashion to food.